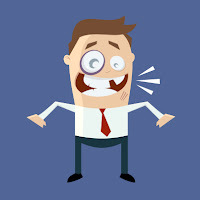 Dr. Richard J. Stuart Blog: Do you have a dental emergency? 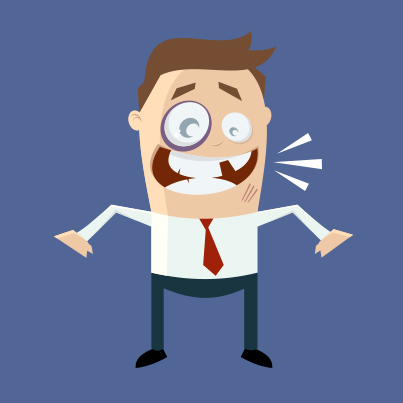 Knocking out a permanent tooth is a true dental emergency. Don’t be afraid to contact your dentist right away. If you knock out a permanent tooth, here is what to do.